Now I know that the very mention of the words ‘wedding budget’ might be enough to make you want to run a mile from this feature but please DON’T. You see, this isn’t a piece where I set out to scare you into sticking to your budget or lecture you like a teacher. Instead, my intention today is to explain why your wedding budget can actually be your friend, not your enemy. I’m also not going to lie and tell you that wedding budgets are fun – they’re not (unless you have a thing for spreadsheets!). Setting your wedding budget and then allocating it is pretty much going to be one of, if not the least romantic thing about your wedding. It’s also very easy to feel a bit downhearted when you see all those numbers in black and white on a page or screen. You can very easily and understandably feel at times that these figures are conspiring to curtail your fun. Wouldn’t it be lovely to book and buy anyone or anything you like? If you’ve taken the time to carefully consider and allocate your budget, then it’ll help you and save you valuable time as you plan your wedding. 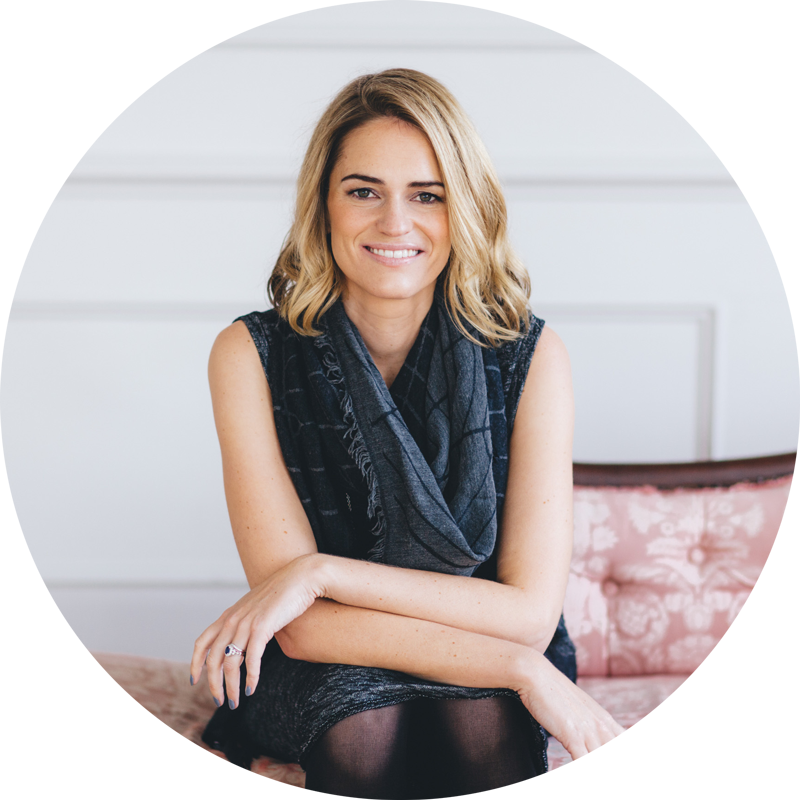 When you know how much you’ve got to spend, from the very outset, you can concentrate your search for venues and suppliers on those that best fit your budget. Straight away, you’ve got parameters to work with and this can and will help you enormously. Tailoring your search for suppliers from the outset is the best way to stay on budget BUT you can’t do this unless you know how much you’ve got to spend. You need to be open and honest with it. Just like your relationship with any friend, keeping secrets or hiding things is never going to be good in the long run. Be honest with suppliers when they ask you for your budget and similarly, don’t make things harder for yourself by continually looking at things that cost more than you can afford. If you’re clear with potential suppliers from the outset, they can make suggestions that will help you make the most of your money. This is a much more positive situation to be in than to receive a quote that you then need to cut and trim. Honesty really is the best policy. Having to stick to a budget / guideline parameters will make you research suppliers more carefully and think twice before buying things you don’t need or won’t use. When you understand how bookings and purchases (and I mean ALL bookings and purchases!) fit within your budget, you’ll be a lot more careful about allocating your funds. Suddenly, everything becomes real – you’re spending ‘real’ money and those figures on the page are more than just numbers in black and white, they’re hard earned pounds and pence. If staying on budget is a priority for you, then you need to check-in / refer to it constantly and keep it updated. You don’t simply write your budget and leave it at that, you have to keep checking in with it throughout the planning process. Log your expenditure, be honest with yourself if you go over budget on any area and then make adjustments elsewhere accordingly. Remember that even going over budget by a hundred pounds or so in each area can add up and if you start thinking ‘oh, it’s just a little bit’, you’ll end up with a big shock when you do your final figures and start paying off your balance invoices. Your budget will keep you on the straight and narrow! Yep, it certainly will. Once you’ve planned your budget, you’ve almost outlined what you’re booking and what you’ll be including in your day. You can’t just keep adding in more and more items or booking extra suppliers because, erm… where is that money coming from? If you want to book an additional treat, you’re going to need to trim your spending in other areas or work harder / longer hours to find the extra cash. Your budget should stop you making impulse purchases or snap decision bookings and it’ll keep you on track with what you’ve still got left to do. If you’ve allowed a contingency, then your budget can and will accommodate a slight overspend. In my honest and professional opinion, including a contingency in your budget is an absolute must. This means that if you do have a little overspend or a cost crops up that you haven’t accounted for, you don’t need to instantly readjust your whole budget. You can dip into your contingency and carry on as if nothing had ever happened. HOWEVER, your contingency fund is also a finite amount so don’t treat it as an actual extension of your budget. It’s for emergencies ONLY so make sure that your willpower is continually exercised! By keeping your budget up-to-date, you’ll know when payments are due, and won’t lose track or have a breakdown as a result. Your budget spreadsheet can also be used to keep on top of upcoming payments. This means that you’re not going to suddenly be confronted with invoices that you didn’t expect, and you won’t miss any important payments to suppliers. Worrying about paying those bills that come in or stressing over the idea that you’ve missed something crucial will totally curtail the enjoyment of planning your wedding. 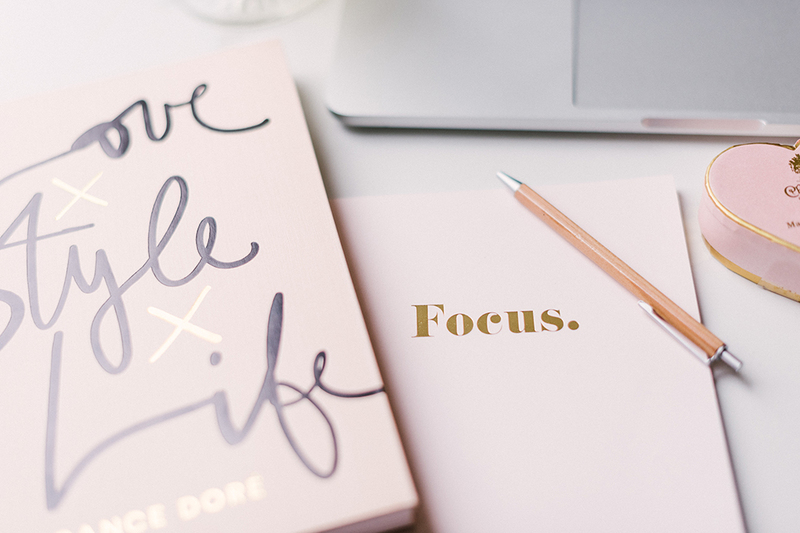 You’re more than likely to have a falling out at some point during the planning process but when you’re working to a budget that you’ve both agreed on, you know that money isn’t going to be one of the things that you’re falling out over. Your budget means that you’re both working towards the same goal in a way that you’re both happy with. 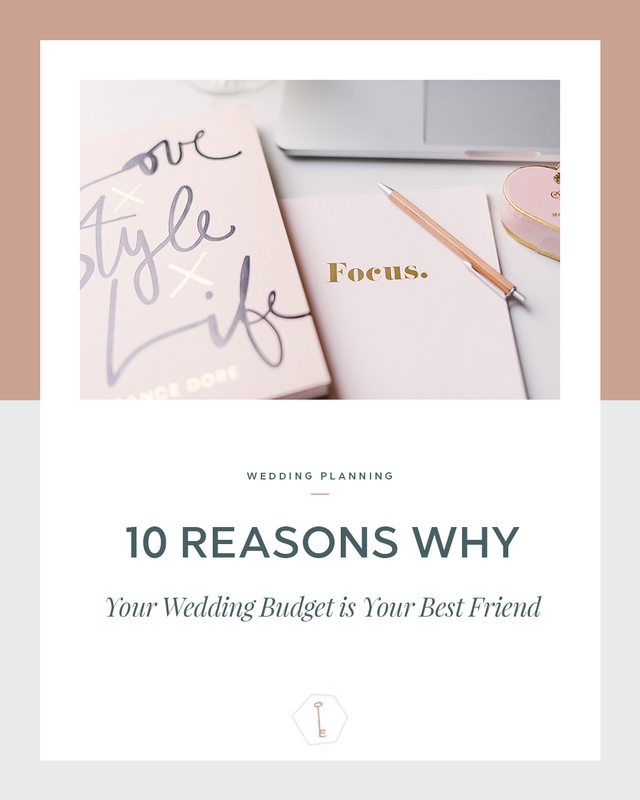 There’ll be no recriminations, no ‘what one earth are you spending money on that for?’ conversations and absolutely no misunderstandings about what you’re spending on your wedding if you treat your budget as a friend and not something to simply be ignored. Your budget will allow you to enjoy planning and the wedding itself without the risk of a financial hangover. Let’s be brutally honest here – weddings are marvellous occasions, but they are just one day. The marriage that comes after the celebration is what’s really important and do you really want to go into this with a financial hangover? Do you really still want to be paying for your wedding months or even years after you’ve said your vows? No, you don’t. You want to be moving on with your lives together, whatever that might include. You might even have a little money left over for your honeymoon or post-wedding treats. Oh yes, this is the good one. If you’re careful with your budget, if you respect it and if you realise from the outset that it’s your friend rather than your enemy, you’ll look after it and treat it carefully. That means that if you’re lucky, you could well have some cash left over for a little honeymoon upgrade or a few post-wedding treats. Happy days! THANK YOU for staying here with me! I hope you enjoy the next few months of wedding planning and I look forward to hanging out with you again in a few months’ time.